I wanted to take a moment to invite you to my next four shows (my Season through March). With four incredible shows you should see. First is The Cat in the Hat at Seattle Children’s Theater directed by R. Hamilton Wright which runs Sep. 27 – October. 28. Next is John Irving’s hilarious and heartfelt A Prayer for Owen Meany at Book-It Repertory Theater which runs Dec 4 – 23. 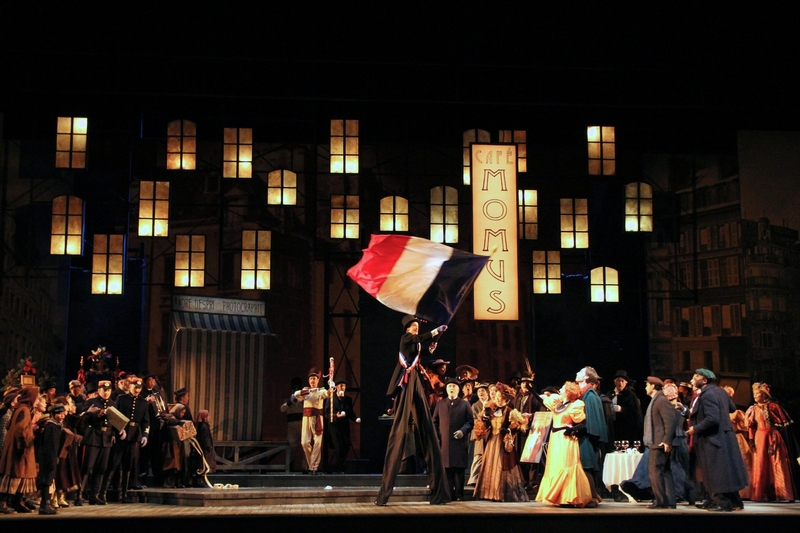 And then: I will be reprising my role in La Boheme at Seattle Opera February – March 10 followed by Love’s Labor’s Lost at Seattle Shakespeare Company March 13 – April 7th. Mickey Rowe in Seattle Opera’s production of Giacomo Puccini’s La Bohéme.